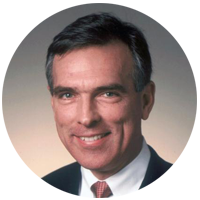 John Larkin is the Managing Director of Stifel's Transportation and Logistics Research Group. In this interview, he gives shippers advice about how to be prepared for the future and talks about how technology could impact the marketplace. He also covers how industry consolidation could affect your costs, and more.